A former Michigan home nurse has admitted to stealing lifesaving medicine from three patients, which led to the death of a four-year-old boy. 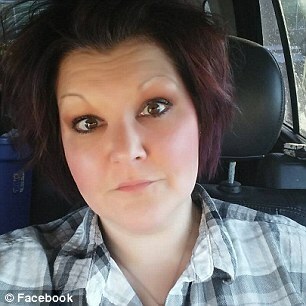 Kristie Ann Mollohan, 40, of Kalamazoo confessed to diluting liquid diazepam (Valium) prescribed to her patients to control their seizures, and taking it for her own use, in US District Court in Grand Rapids. 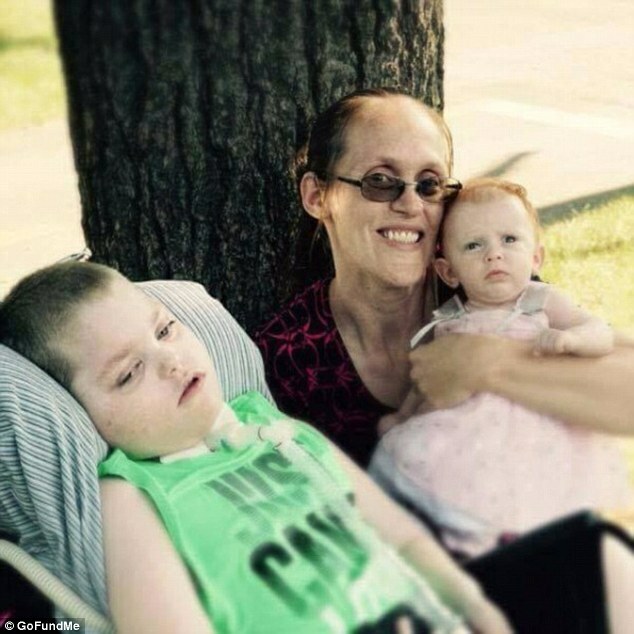 One of her patients, Ryley Maue, died of a seizure on August 26, 2016 at his home in Allegan, Michigan, three days after Mollohan was fired for failing a drug test after it was first suspected she was stealing his medicine. 'The Defendant knew that she put the patients' lives at risk by diluting their diazepam given that the diazepam was used, among other purposes, to suppress seizures,' the plea agreement signed by Mollohan read. Ryley's death was determined to be a homicide, although charges have not yet been filed in that case, as prosecutors continue the investigation. She pleaded guilty to two charges of tampering with a consumer product, in US District Court in Grand Rapids. Mollohan acknowledged removing Valium intended for Ryley and his older brother, Kenny, as well as the same medication that was intended for a disabled 30-year-old patient in Barry County, and diluting it with water, according to M Live Michigan. 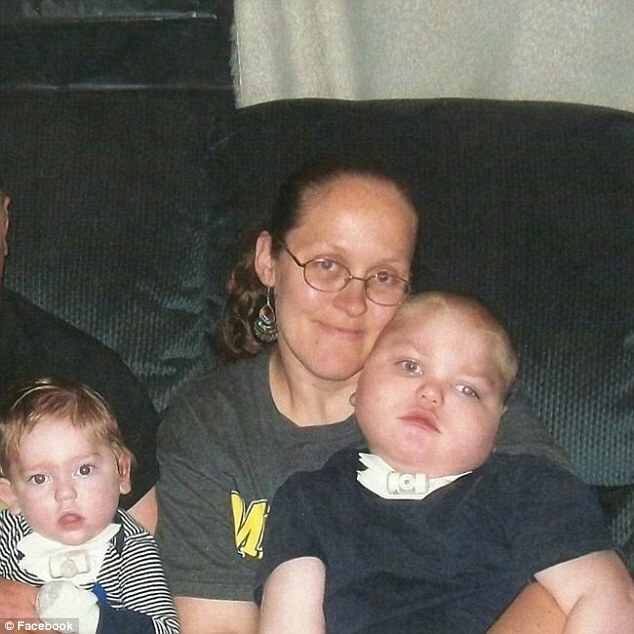 Ryley had cerebral palsy, as does his brother. 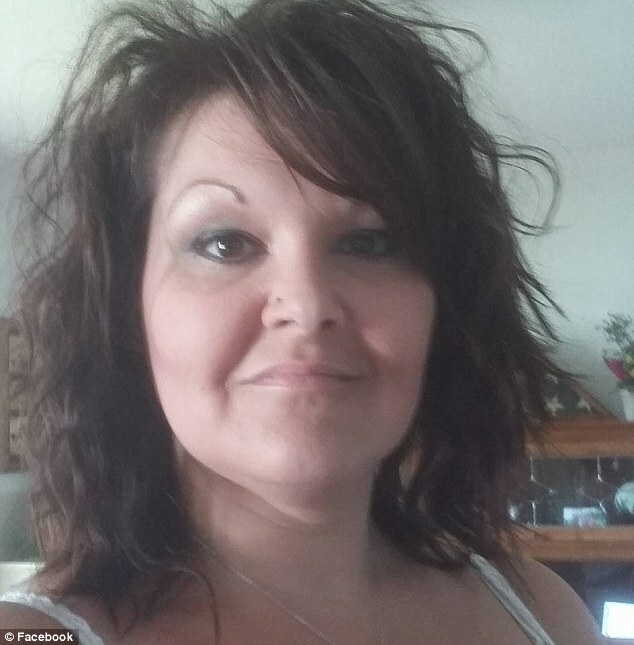 She was working as a home nurse for a Wyoming-based company when she was assigned to provide overnight care for the Maue brothers in 2016, NBC's Target 8 reported. Mollohan had been working in the boys' home several nights a week for about six weeks according to their mother, Toni Ward. 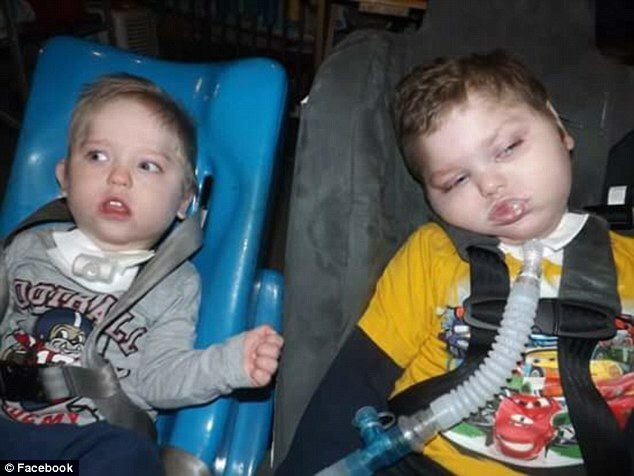 At some point in August, another nurse noticed the brothers' liquid diazepam appeared clear, rather than its usual pale yellow color. The nurse then reported to Lakeshore Home Health Care Services, the agency that employed them, that she thought someone had been diluting the children's medication. Around that same time, the father of another patient called to report that he thought the same medication had been tampered with. All of the nurses employed by Lakeshore were then required to provide urine samples for drug testing. Mollohan was the only nurse who returned a positive drug test for the diazepam. She was then immediately fired, and the agency referred to the case to the state. 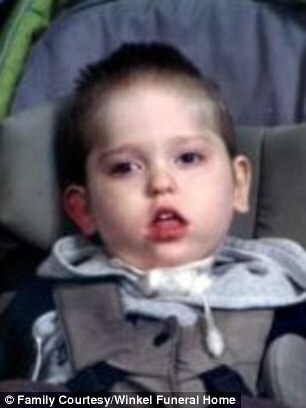 Three days later, Ryley died from a seizure. Prior to August, Ryley's condition had stabilized. At the time of his death the medical examiner determined the medication the boy had been taking had between one and 10 percent of its prescribed concentration. Mollohan's LPN license was suspended by the Board of Nursing Disciplinary Subcommittee in January, following the state's investigation. She was initially charged with a third count of tampering, which will be dismissed. She faces up to 10 years in prison, M Live reported, and will be sentenced at a later date. Allegan and Barry County prosecutors continue to investigate the cases.